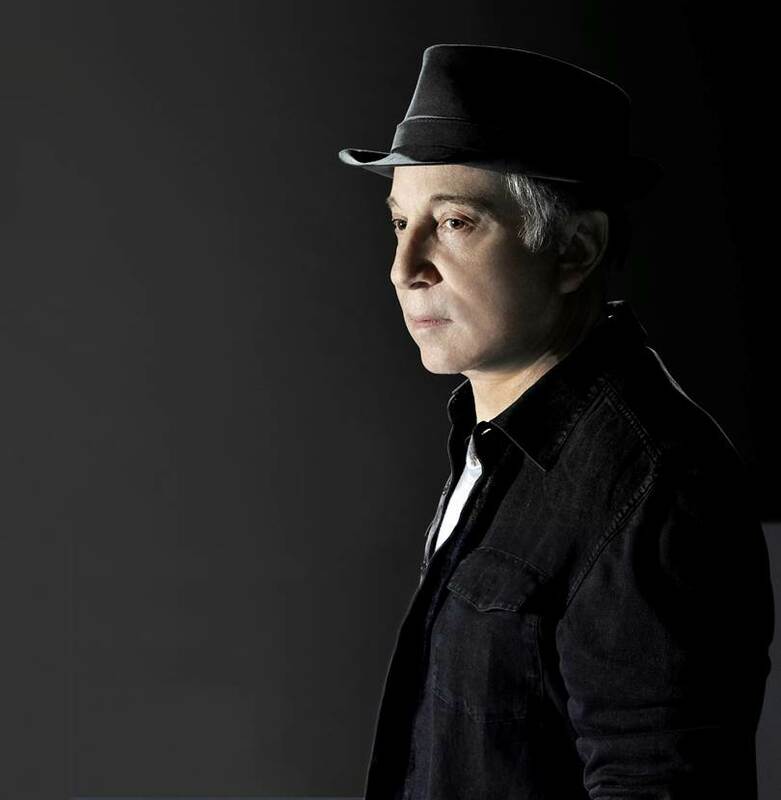 WASHINGTON, DC -- Renowned singer and songwriter Paul Simon will receive the 2014 Service to America Leadership Award from the NAB Education Foundation (NABEF) for his long-time commitment to providing healthcare to underserved children across the country. Simon will receive the award at NABEF's Celebration of Service to America Gala on June 17. The Service to America Leadership Award recognizes individuals and organizations responsible for improving the lives of others through extraordinary public service. Considered NABEF's highest individual honor, the award will be presented during the Celebration of Service to America Gala held Tuesday, June 17 at the National Building Museum in Washington D.C.
"Paul Simon has had a tremendous influence on the global music community for a half-century through his innovative style and inspired songwriting," said NABEF President Marcellus Alexander. "His involvement in expanding healthcare coverage for underprivileged and impoverished children is just as important. This award honors his mission to provide a higher quality of life for our most vulnerable citizens." Simon has enjoyed a successful career spanning 50 years, first as half of the duo Simon & Garfunkel and then as a solo artist. Among his many honors, Simon is the recipient of 12 Grammy Awards, including three for Album of the Year ("Bridge Over Troubled Water," "Still Crazy After All These Years" and "Graceland"), and was honored with a Grammy Lifetime Achievement Award in 2003. Simon is an inductee of the Songwriters Hall of Fame and the Rock & Roll Hall of Fame, and was the inaugural recipient of the Library of Congress Gershwin Prize for Popular Song. He was named one of Time Magazine's "100 People Who Shape Our World" in 2006. In 1987, Simon co-founded the Children's Health Fund with pediatrician Dr. Irwin Redlener, and launched a mobile medical clinic to bring healthcare to homeless children in New York City. Today, Children's Health Fund has a fleet of 50 medical, dental and mental health clinics on wheels. Working in partnership with local hospitals or community health centers, Children's Health Fund has provided health care to hundreds of thousands of poor and indigent children in urban and rural locations across America. With its mobile clinics, Children's Health Fund has also responded to the need for urgent medical care for communities devastated by Hurricanes Andrew, Katrina and Sandy. A voice for the country's most vulnerable children, Children's Health Fund has been a powerful advocate for expanding the safety net for children in poverty, and is currently collaborating with government and schools to ensure that all children are healthy and ready to learn so at-risk kids have a chance for success at school and in life. Simon has also raised millions of dollars for charitable causes such as amfAR, The Nature Conservancy, The Fund for Imprisoned Children in South Africa, Autism Speaks and The Joe Torre Safe At Home Foundation. He also sits on the honorary board of Little Kids Rock, which supports free musical education in public schools.